The new design grants the machine perfect ergonomics, reduced floor space need as well as optimal accessibility. 3 or 4 axes configuration with continuous head: 5000 Kg. 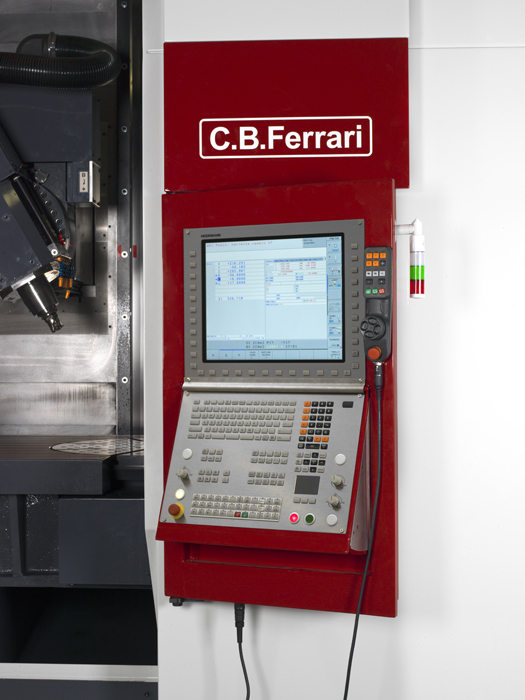 5 axis configuration with continuous head and rotary table: 1800 Kg. 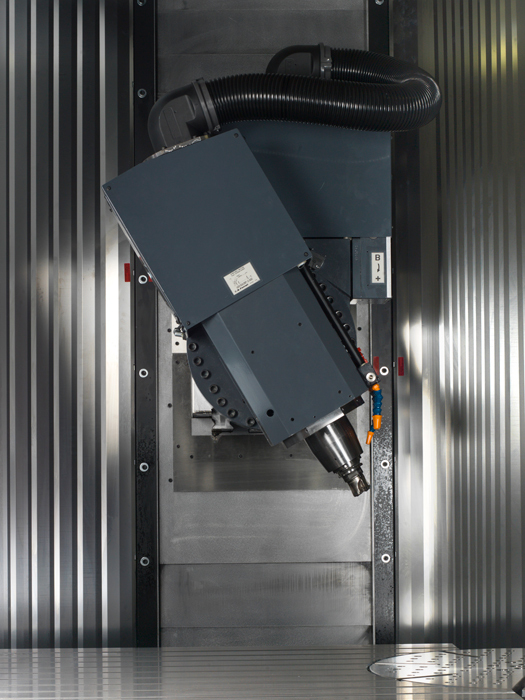 The new GT-Series includes a range of vertical high-speed mobile column machining centers, having three linear axes moving the tool, particularly suitable for the molds industry and all the applications involving high surface finishing grades. The present range of GT-Series includes 2 models, GT1600 and GT2000, whose main difference is related to the X axis travel length. 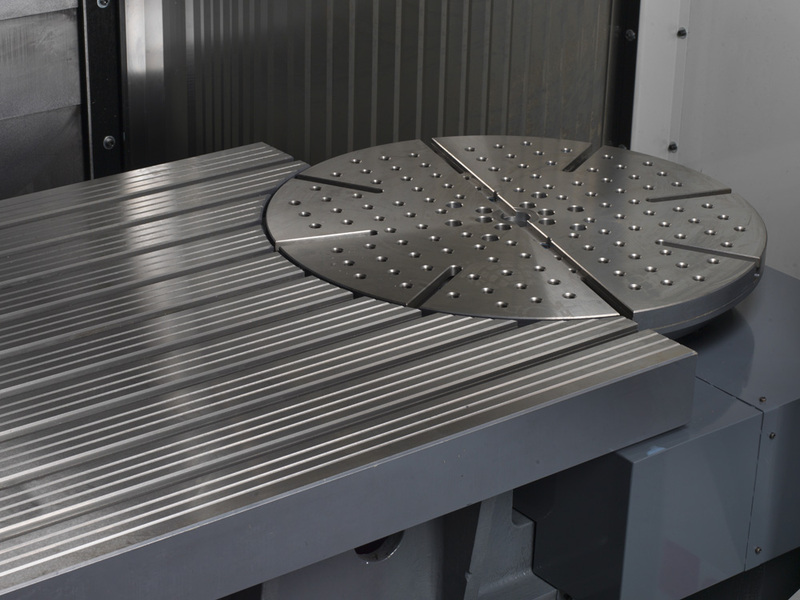 All the GT-Series machines can be equipped with a tilting head and a rotary table achieving the 4 or 5 axes configuration respectively. 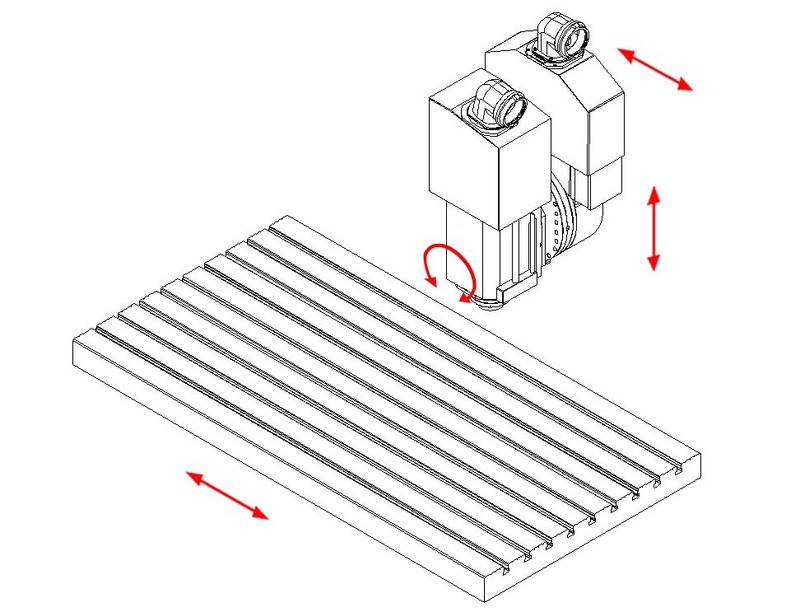 For these configurations also a wide range of electrospindles is available, to meet the demands of the most advanced machining technologies in terms of RPM, torque and power. 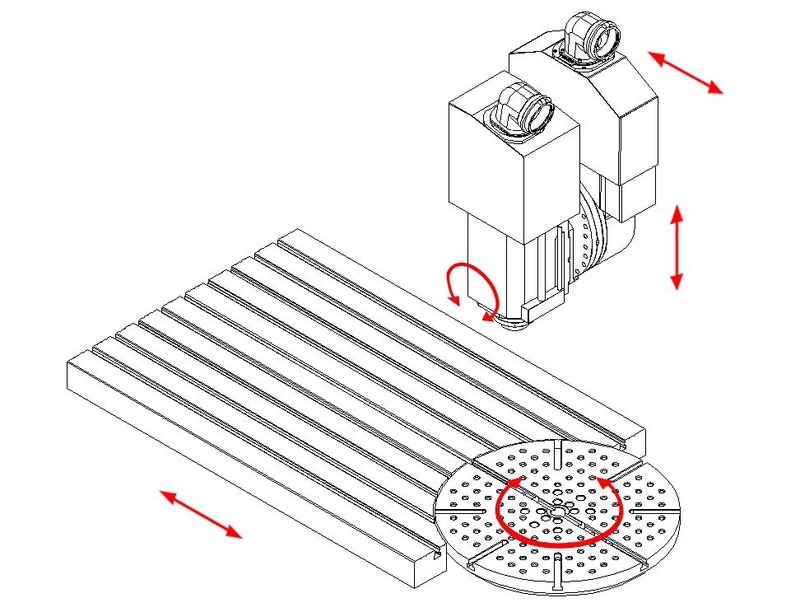 The wide machine travels lead the GT series at the top of its class and allow vertical as well as horizontal tool axis machining, allowing the process of 5 sides in one placement.